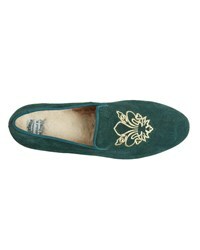 The Mayfair reflects its name, a sophisticated air of class surrounds this slipper. 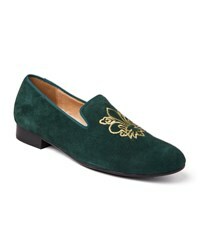 Simplistic in design, the soft suede smoking slipper is quirky yet timeless. 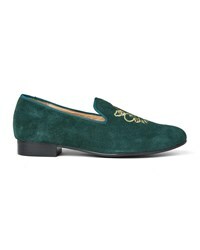 Designed with a 1” heel for a formal feel, complete of course with delectable plush sheepskin innersole. Intricate embroidery on the upper completes the look for an added dash of personality. The Mayfair is a luxuriously warm sheepskin slipper to pamper your feet within. 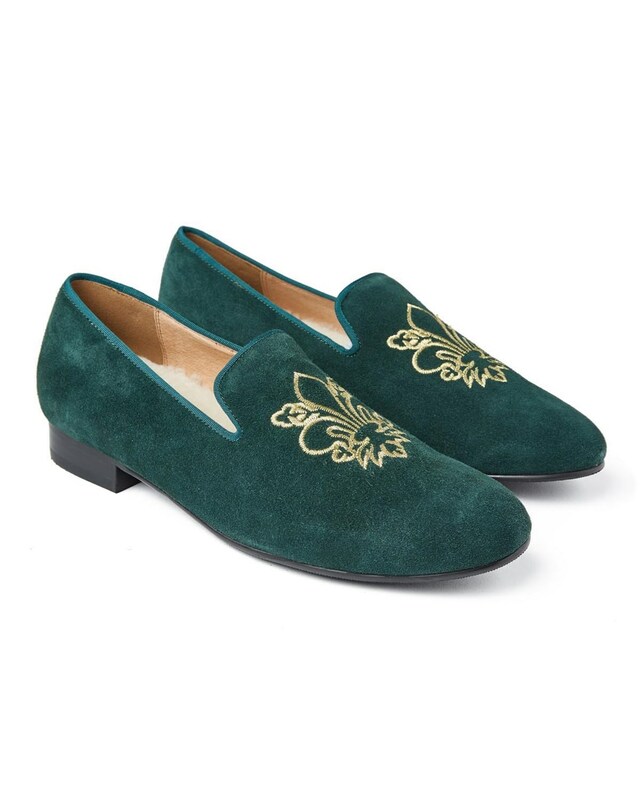 Available in a range of rich, sumptuous shades, the Mayfair is the go-to Morlands slipper for the sophisticated gentleman.